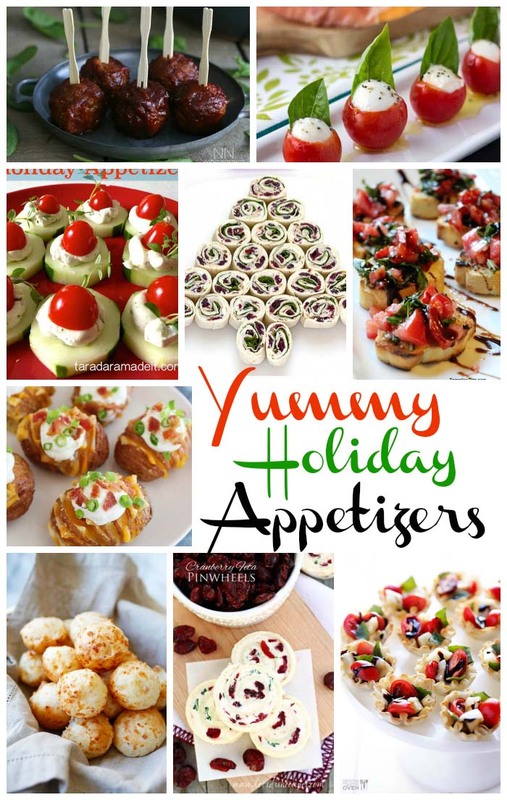 Start the feast with these sumptuous and easy-to-prepare holiday appetizers. 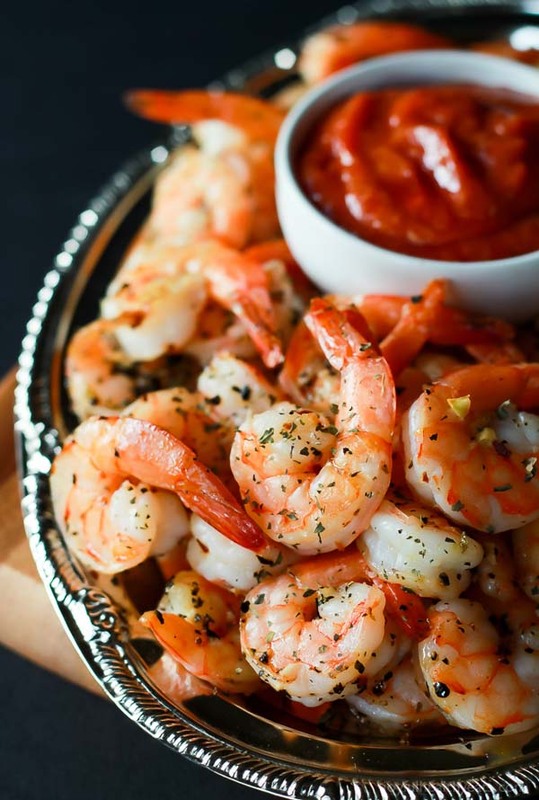 Your family and guests would definitely love to have a bite of these yummy dishes. The true spirit of joyful meals lie in the way the table is presented in such a way you wouldn’t want to leave it once the meal starts. 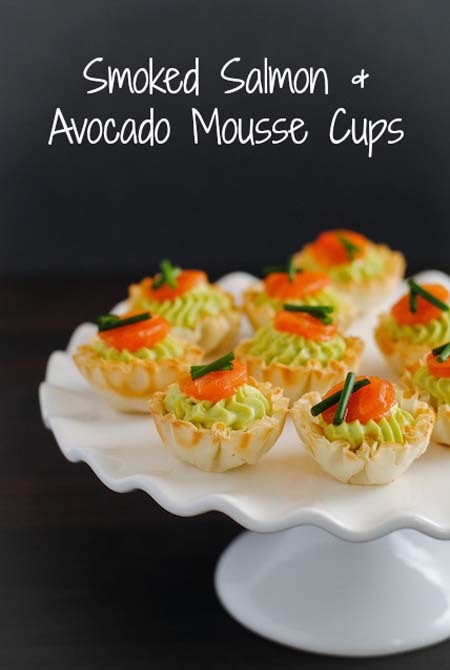 Enter quirky, fun and simple Holiday appetizers that not only look good, but tastes extravagantly great as well. It doesn’t get simpler than this. 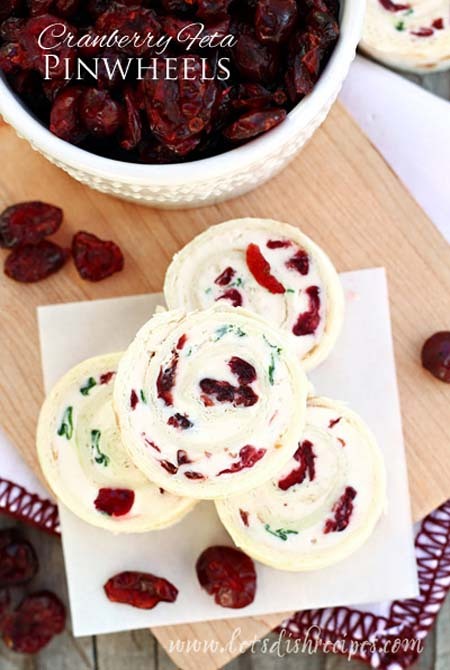 Roasted baguettes and cranberries in butter, with a helping of brie cream is the fastest way to impress guests. Bringing the colors of Christmas to the table is the best way to celebrate the holiday season. 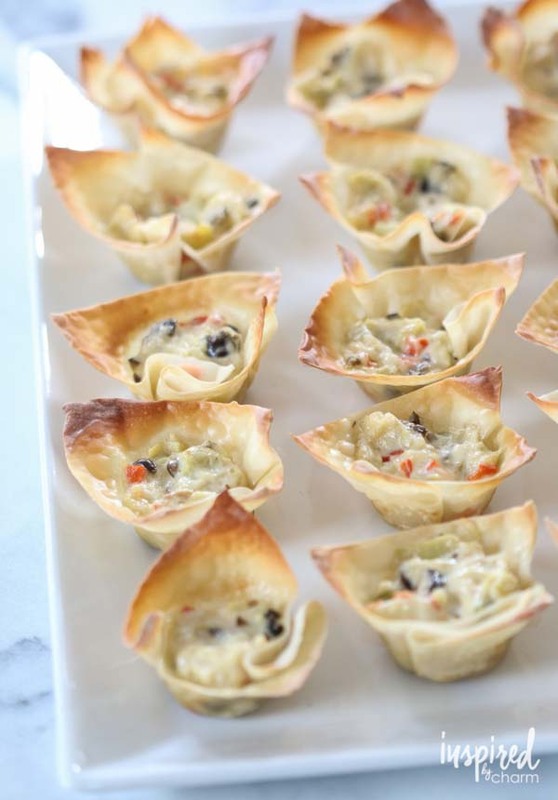 These phyllo cups filled with cherry tomatoes and cheese is just right for the job. There will never be an awkward moment while eating these little guys. 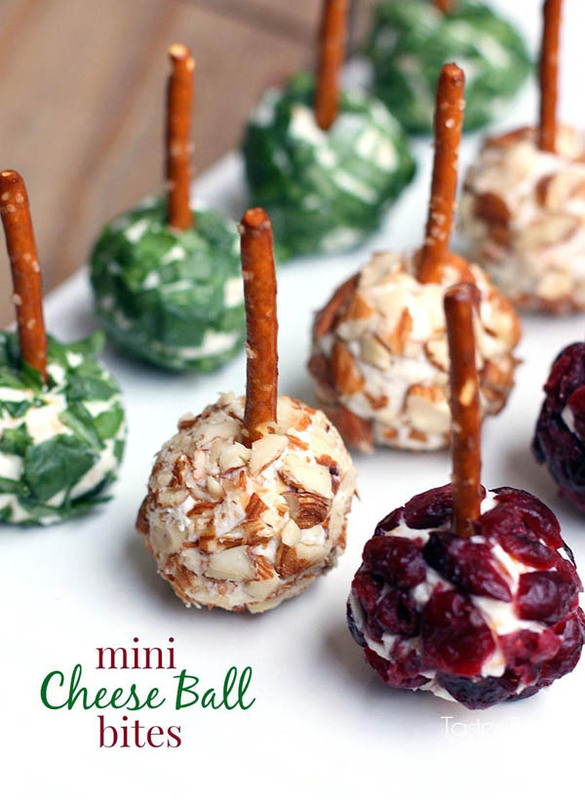 Bite-sized cheese balls that can be coated with nuts, fruits or vegetables will make that evening party a lot less stressful. 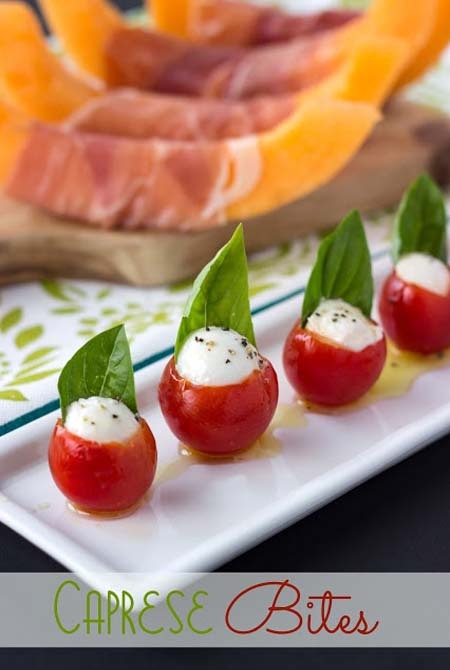 Win the hearts (and tummies) of your guests with this recipe of mozzarella balls and small cherry tomatoes with basil. Fast, easy and incredibly good. 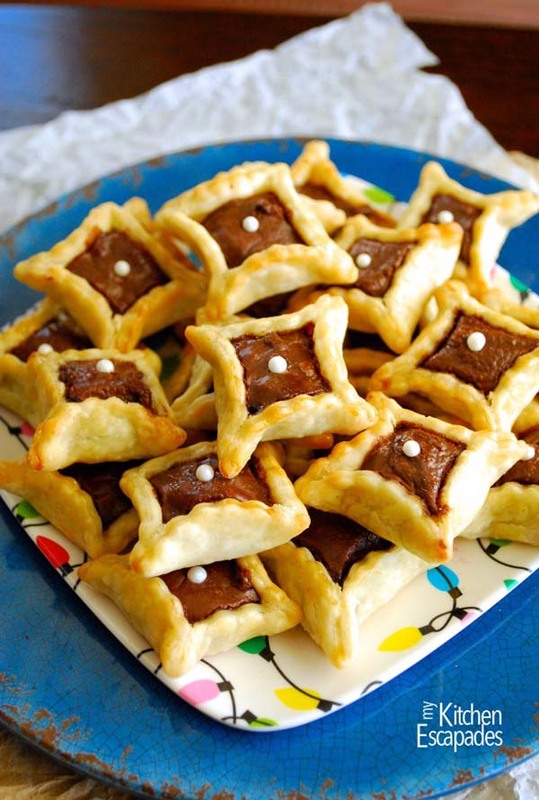 This is the Christmas finger food that will remind you why it’s ok to indulge once a year. 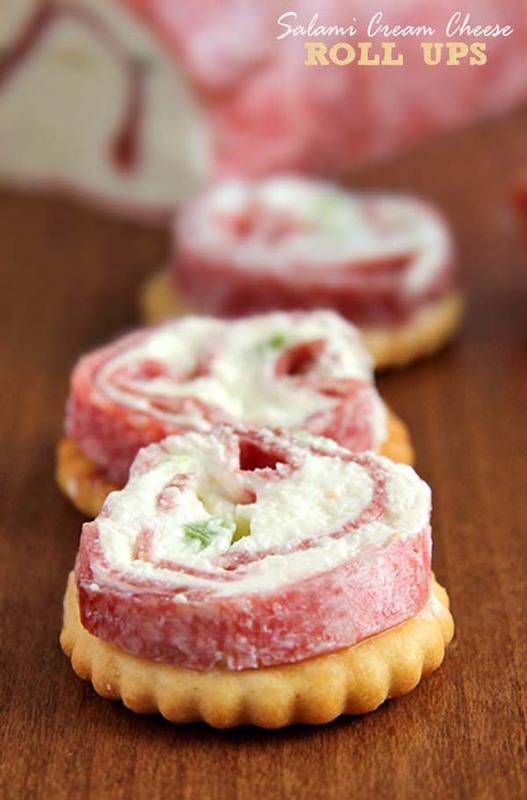 The cream cheese matched with salami is simply ingenious that you will not be leaving the table for the next ten minutes. 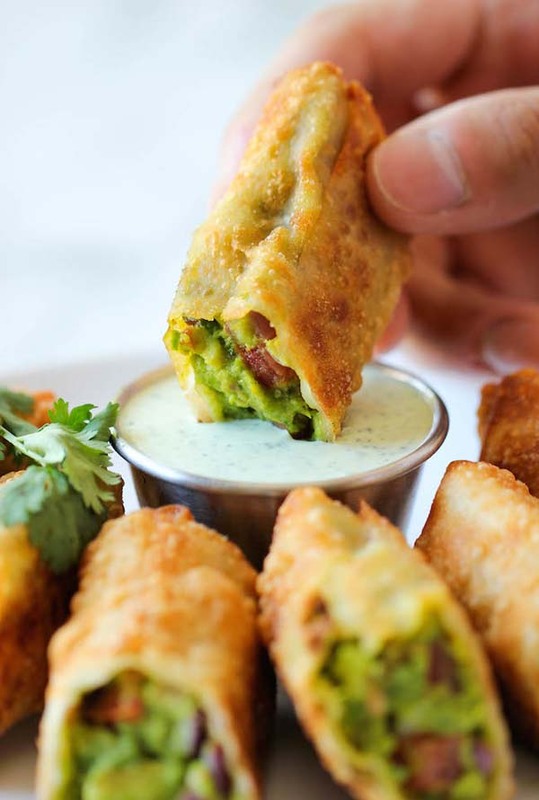 Big celebrations deserve big appetizers, or in this case, little egg rolls stuffed with avocado, but a lot of them since every guest will want to secretly wolf down on it. 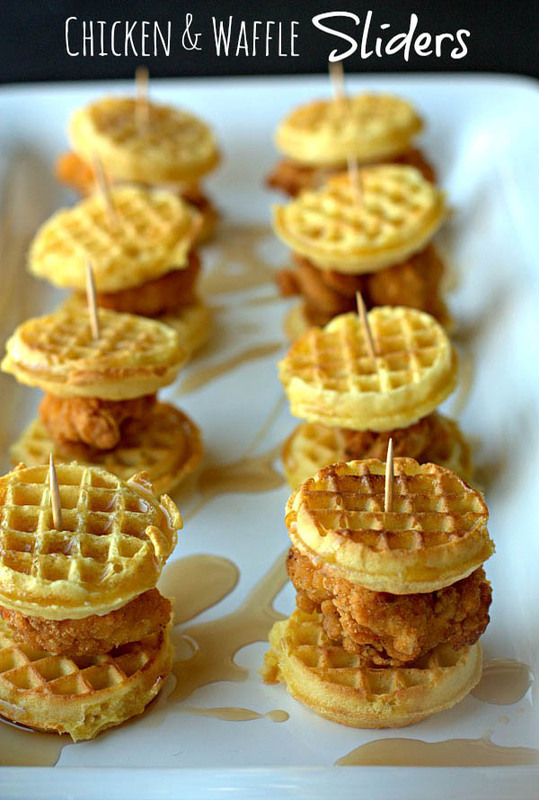 Heavenly bite-sized goodies such as this finger food will only bring one thing to the dinner table: hours and hours of good memories both from making them and then eating. 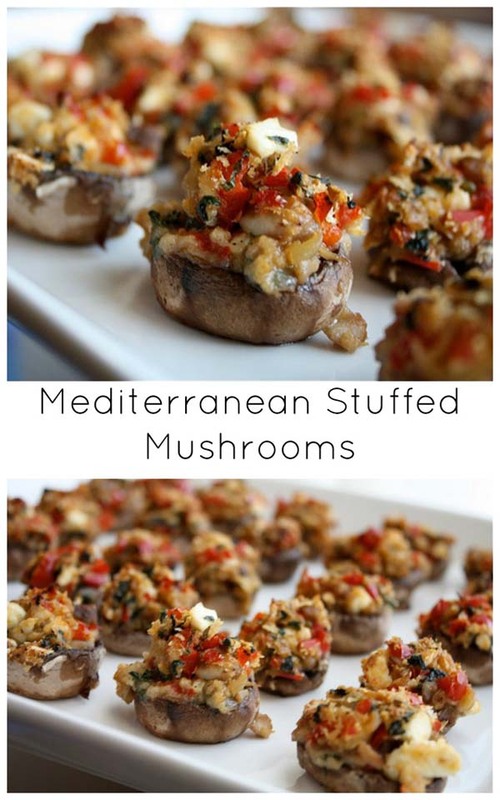 Holiday gatherings will be delightfully memorable when you bring this appetizer to the party. 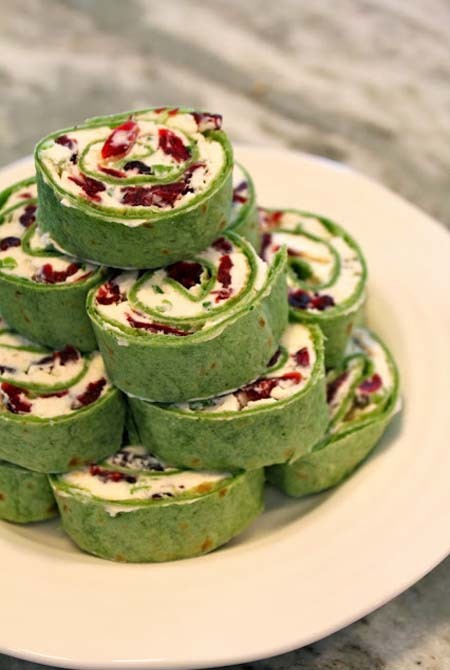 With two types of cheese in the mix, and cranberries to pop up the spirit of the season no one can resist taking a bite on this one. Fresh and flavorful to the last bite,these nibblers are perfect for fast catch-up conversation since it’s so small you won’t even regret eating the entire tray and not even noticing you’re already on your last piece. 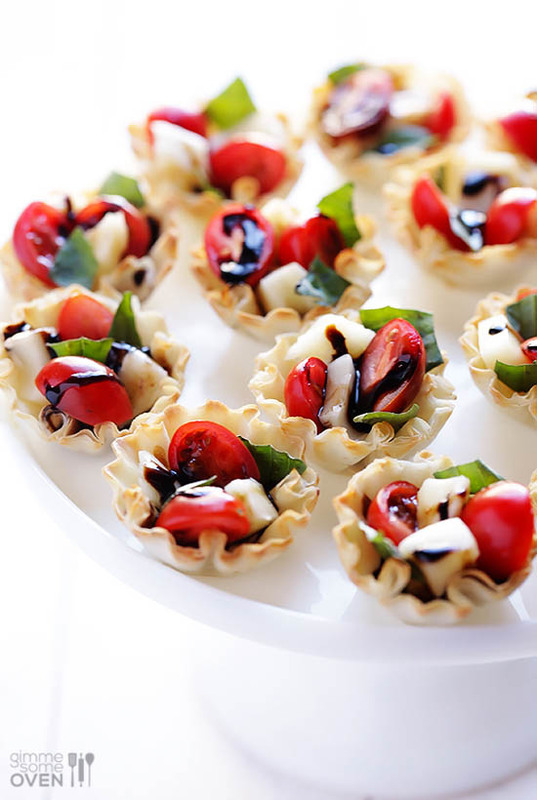 Get everyone into the festive spirit by serving this mouth-watering appetizer. 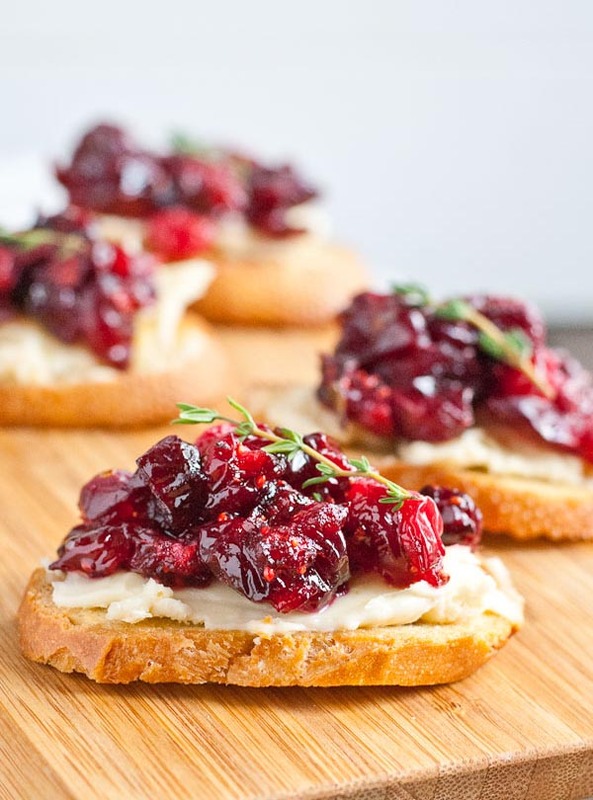 The crispiness of the brie crackers combined with the subtlety of the cranberries will make anyone sing a fast carol. If you can eat it, you can burn. 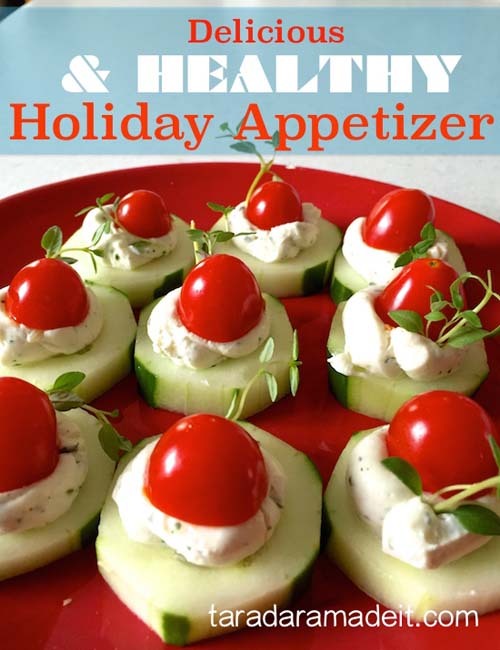 So eat to your fullest even if you are a health buff because this cucumber, tomato and cream cheese appetizer only wants to put a big fat smile on your face. 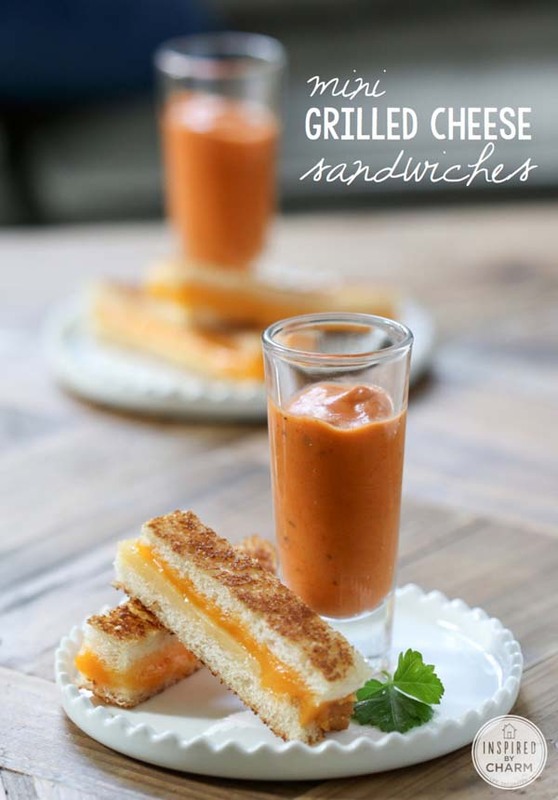 Maybe the name says that it is small, but this is grilled cheese we are talking about. How can you not want to nibble on these tiny sandwiches? 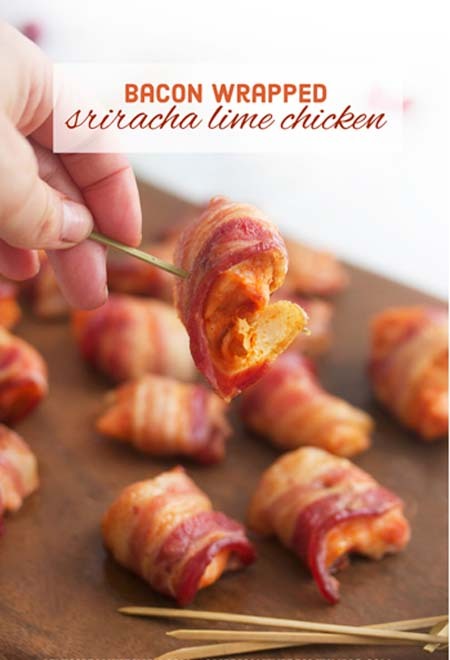 The flavours from the sriracha and lime will just burst out of your mouth as this appetizer is certainly one exotic but still festive eats. 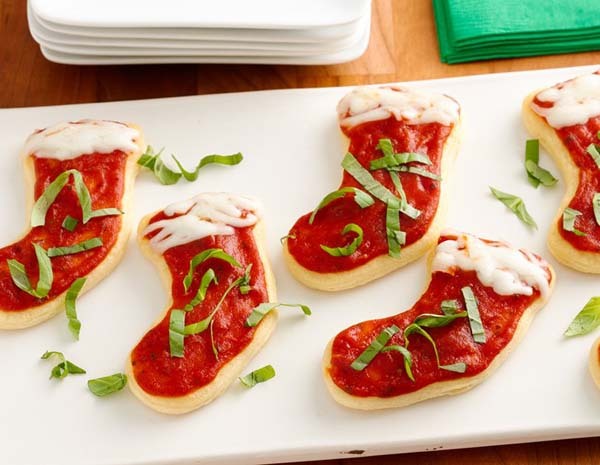 Everything about this appetizer screams Christmas. It’s red, cute, fun and most important of all, amazingly delicious. Tiny bites of heavenly indulgence and out of this world yumminess are just some of adjectives to describe this one. But what really pulls you is that it looks simply scrumptious. 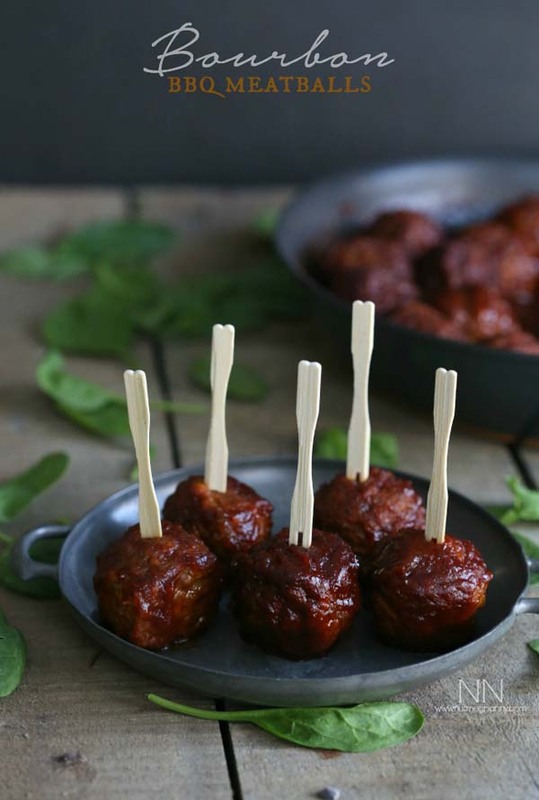 You know that you’re doing a great job hosting when everyone left the party still not over on your appetizer, especially if that appetizer is a BBQ meatball bathed for hours in Bourbon sauce. 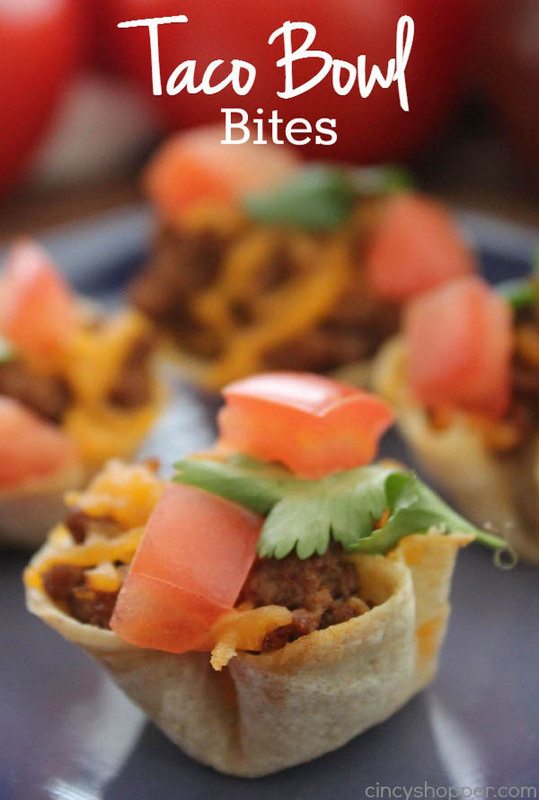 Party appetizers that are bite-sized will never fail you this season of gatherings. 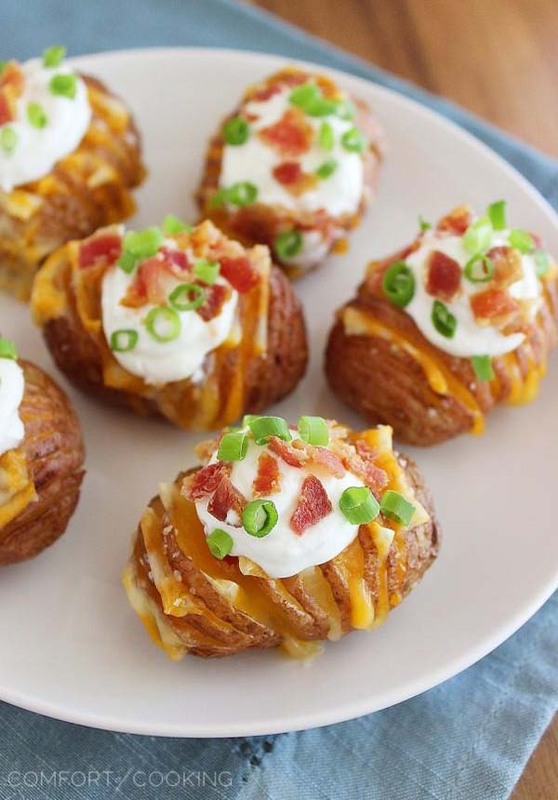 Choose to serve them with melted cheese on a baked tiny potato and you will be the talk of town all winter. Spice up a decadent ingredient with this grub that looks great on the plate and full of flavor, all thanks to the marriage of various spices and mushroom caps. 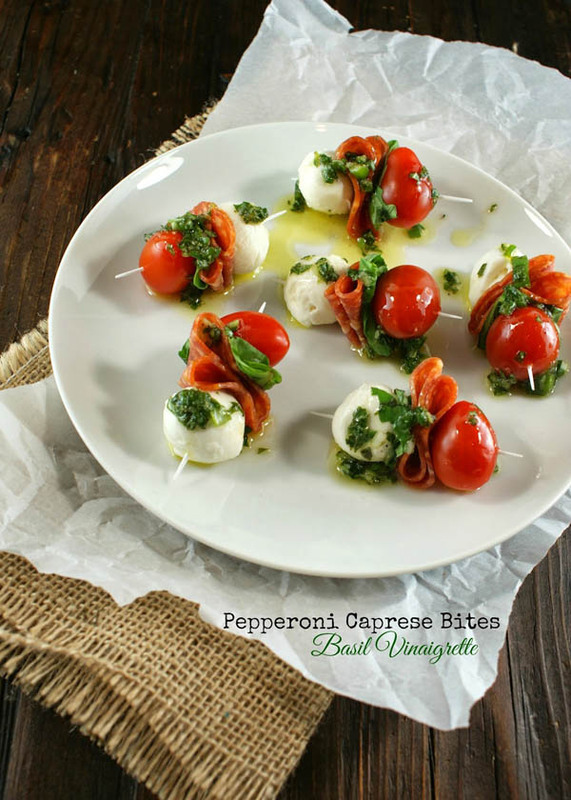 Easy to prepare with simple ingredients, but a very fancy way to entertain hungry guests. 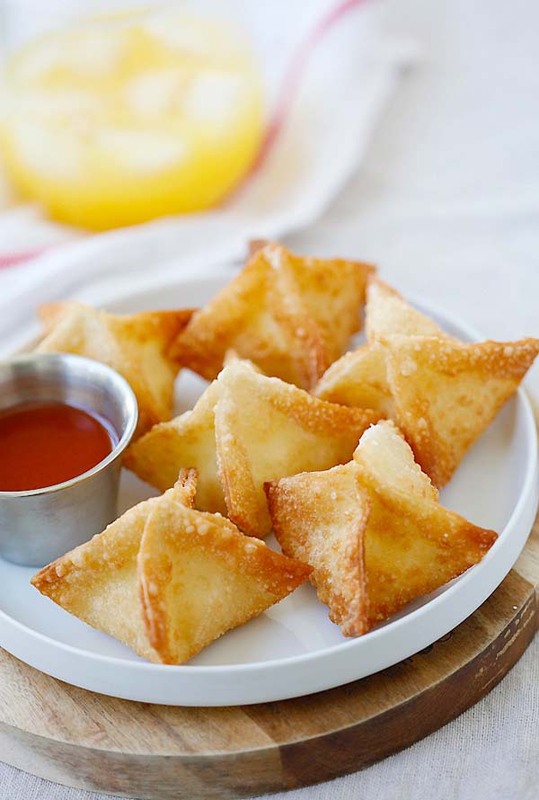 Even though this nibbler looks extremely plain, only the best stuff is used to make this masterpiece that is a merger between cream cheese wantons and crab meat. Pasta and Christmas is always the perfect pair. But who would have thought of serving pasta for appetizers right? This twist on the recipe is surely a step-up since your original goal to host a party is to make sure everyone leaves with a full tummy. 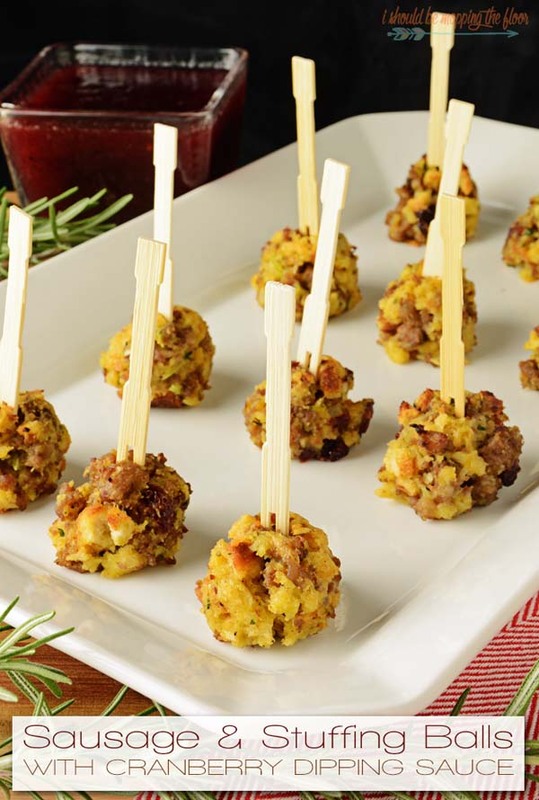 Packed with a cheesy flavor and a teasing crunch at the side, this bite-sized holiday treat looks oriental and tastes really phenomenal with a blend of spices and veggies. 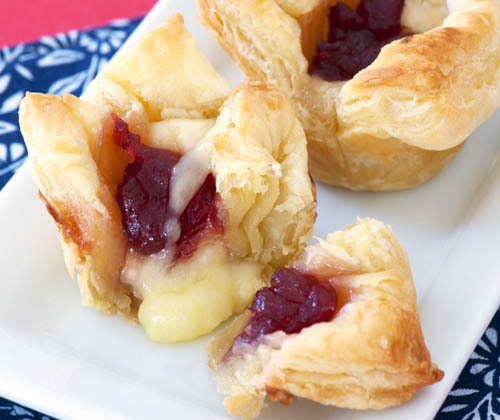 Promote good cheers and the joyful spirit with these cheesy grubs. 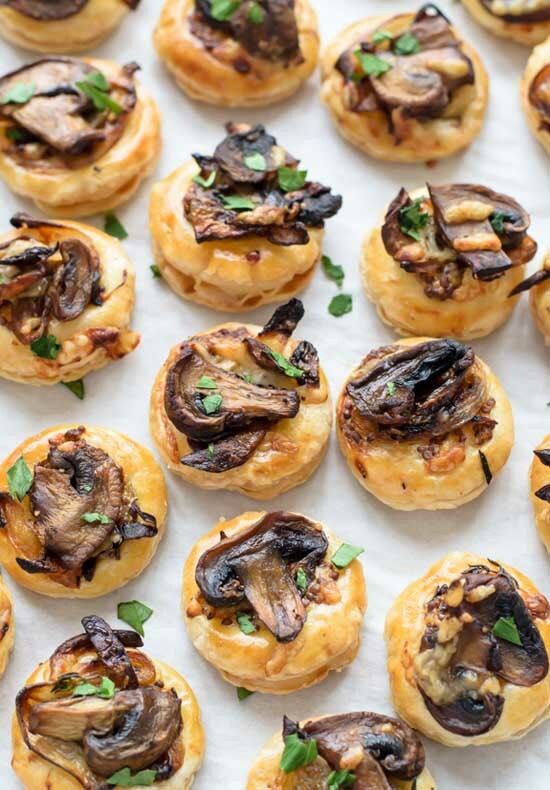 Designed to be eaten in less than a minute, this is one puff pastry recipe that’ll go-to grub for gatherings. 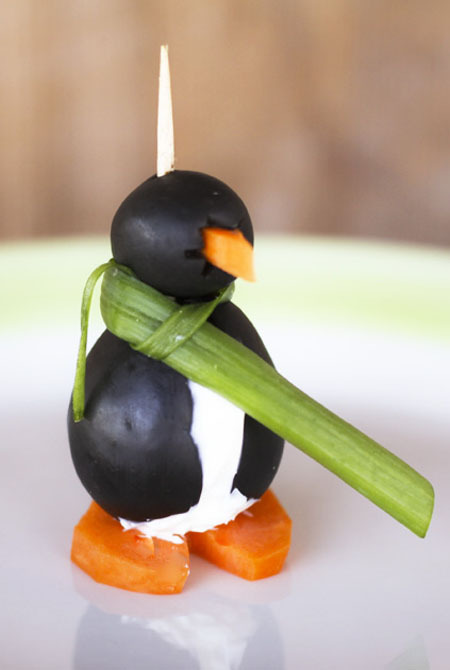 Trick up your dinner party table by dressing up your morsels into cute little penguins made from black olives and cream cheese. There’s no way guest won’t be able to take their eyes off this. Tacos with refried beans for Christmas treats sounds like a dream come true. But it doesn’t stop there, there’s still that kick from the jalapeno and the crispiness of the tomato blending with the flavor if the cheddar to let you enjoy the rest of the night. Be it a Christmas dinner or any gathering, this is one go-to bite-size treat recipe that’s simple with puff pastry but tasty with kielbasa sausage. Looks heavy at first look but, these grubs are light and fluffy from the baking process. 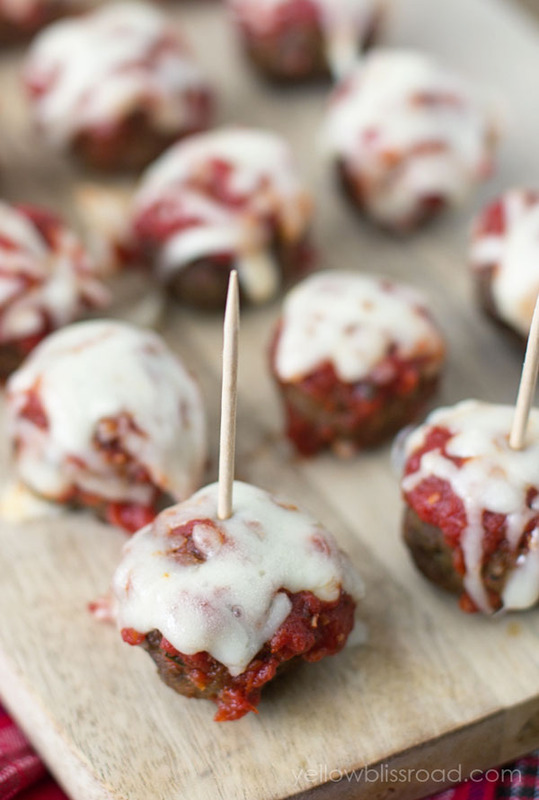 Coated with a rich marinara sauce, salivating is only a natural reaction. With a stuffing of cream cheese, cranberries, spinach and turkey, puff pastry poppers of this caliber can only come upon us once a year…or not. 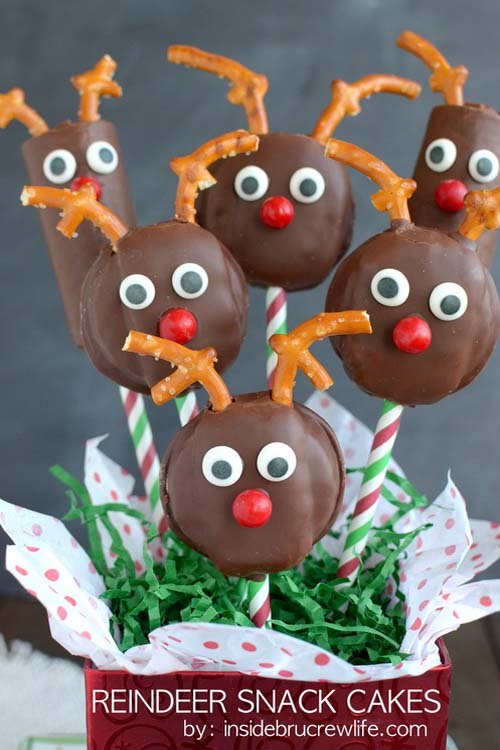 The holidays are the best time to make all sorts of cute and tasty morsels. Mini versions of things also count as great as well. 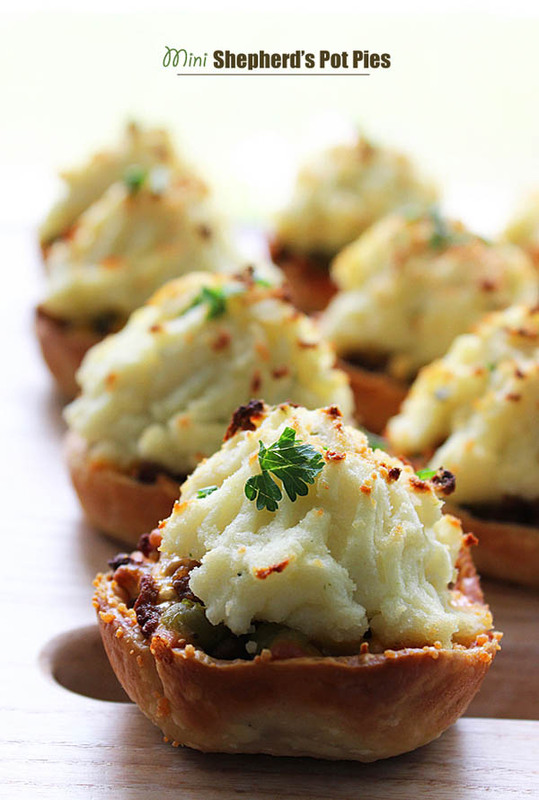 Like this Shepherd’s Pie with ground beef and cheddar cheese. Traditional at one side, fun in another. A helping of greens and reds on top of a roasted bread is just the right recipe for the easy and fast finger food that everyone will keep asking for after the desserts are served. 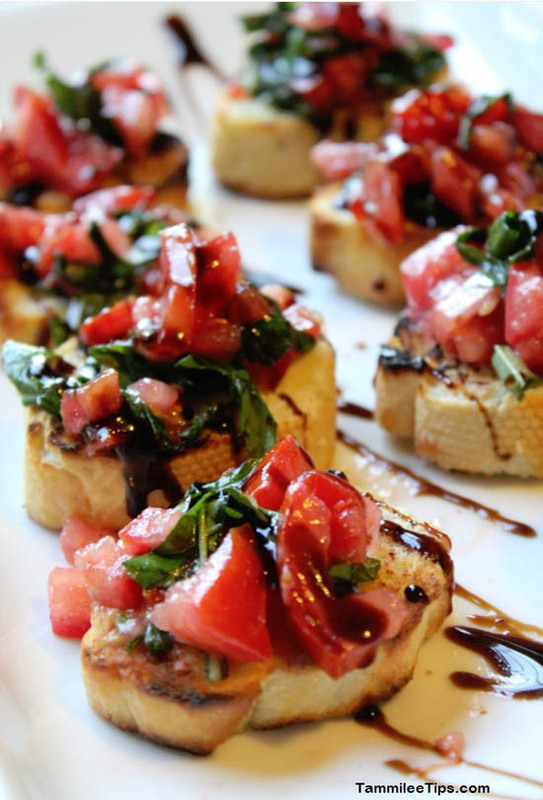 Food that is fun and delicious is the true essence of holiday gatherings. 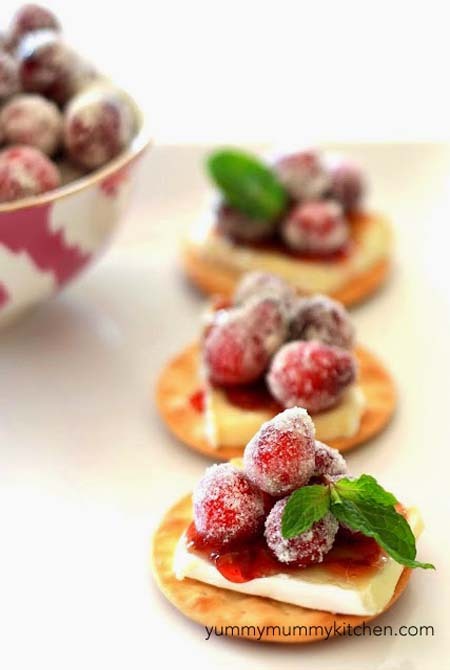 Sweet with the cranberry puree and crunchy with the brie crackers, what else can be more tempting? Seafood taking the stage for a front act never goes wrong. The homemade cocktail sauce of the roasted treat just adds one more reason why celebrating the season is the best way to end the year. 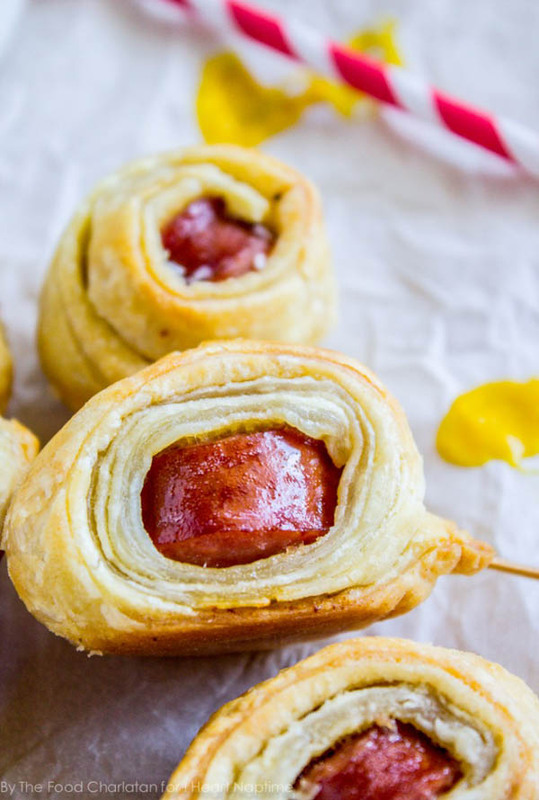 A pinwheel popper with one of a kind fruity and cheesy goodness.Try bring this recipe to a neighborhood party ad gain instant fame. 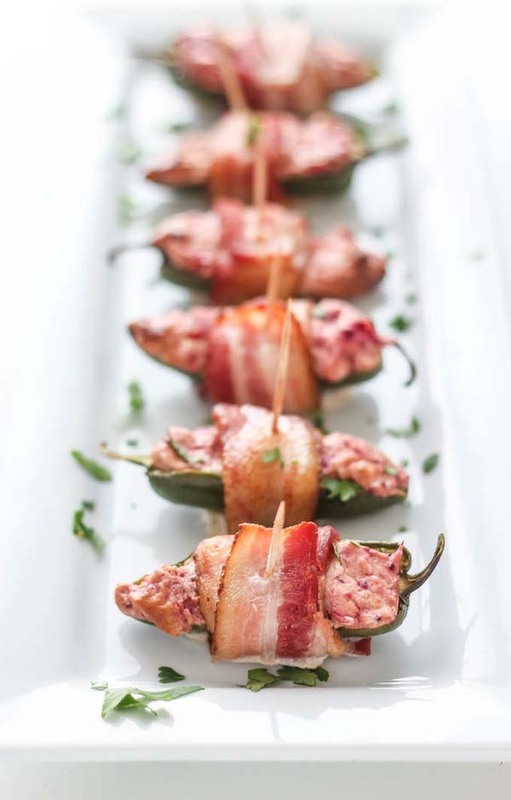 An appealing sweetness, a kicking spiciness and a crunchy saltiness—what better trio can ever have existed in the gastronomic world other than this bacon, cranberry and jalapeno masterpiece? 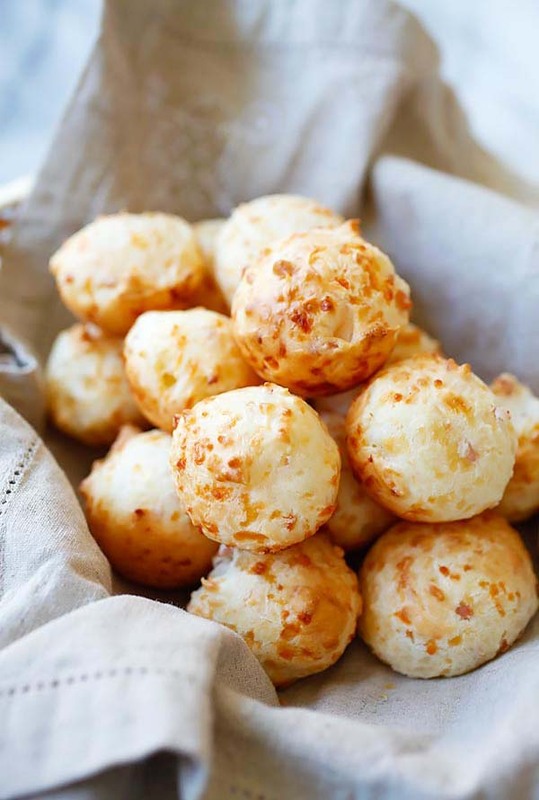 Cheese and bacon in a seemingly perfect partnership of a cheese puff that can spell only good cheers and joyful love. Sharing this with everyone in the neighborhood else is like sharing Christmas to the rest of the world.